Robert Young Pelton says refugees fleeing Syria will continue to die trying to cross the Aegean Sea because winter is making the crossing even more dangerous. 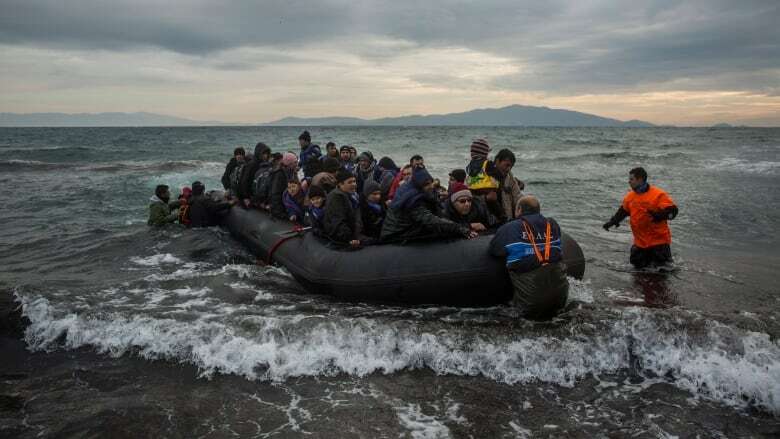 The new year claimed its first refugee casualty on Jan. 2: a two-year-old Syrian boy named Khalid drowned when the crowded dinghy he was on slammed into rocks off the Greek island of Agathonisi. 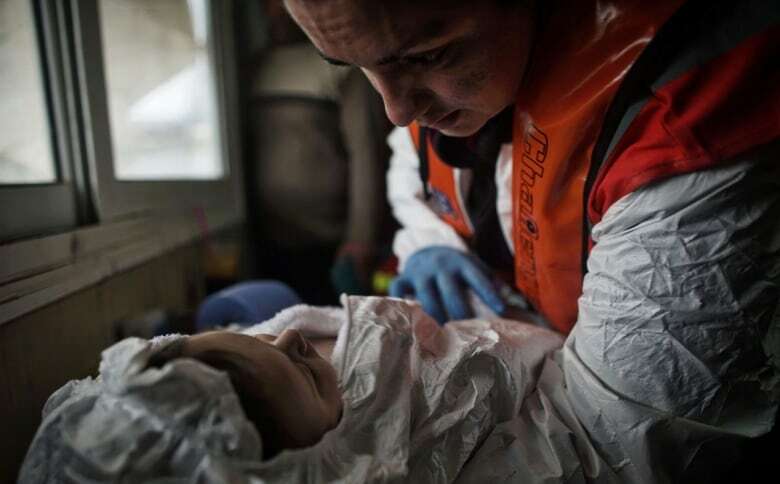 The rubber boat carrying 39 people was making the treacherous voyage across the Aegean Sea from Turkey to Greece. "This particular family spent five hours on the water in freezing weather," Robert Young Pelton tells As It Happens guest host Helen Mann. "Of course when they got to land, the limestone islands are very steep and the waves pick up the boats and smash it against the rocks repeatedly ... you can imagine the fear and confusion." 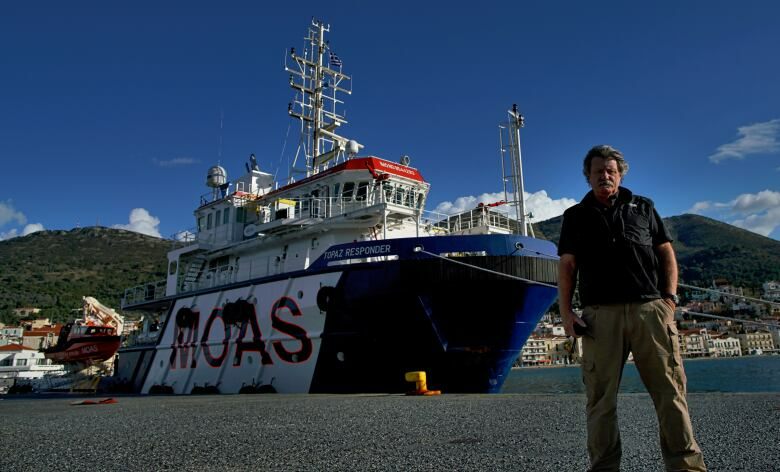 Pelton, a Canadian who works with the charity Migrant Offshore Aid Station (MOAS), was on the rescue boat that reached the stranded group. Pelton and his crew see more refugees attempting to make the crossing during the cold winter months. "What's happening now, smugglers in Turkey are offering discounts because of the cold weather and high seas. The seas here get up to two metre waves. When they get to land, the waves pick up the boats and smash it against the rocks." For many, this tragedy parallels Alan Kurdi's story, which made headlines around the world. His lifeless body washed up on a beach, as he and his family tried to escape the war in Syria. His death helped change how the public views the refugee crisis. Pelton says that he hopes the world will understand who the people are making this trek. "They're human beings. These Syrians are not terrorists. They're doctors, they're lawyers, they're engineers, they're young people they're old people, babies, women. 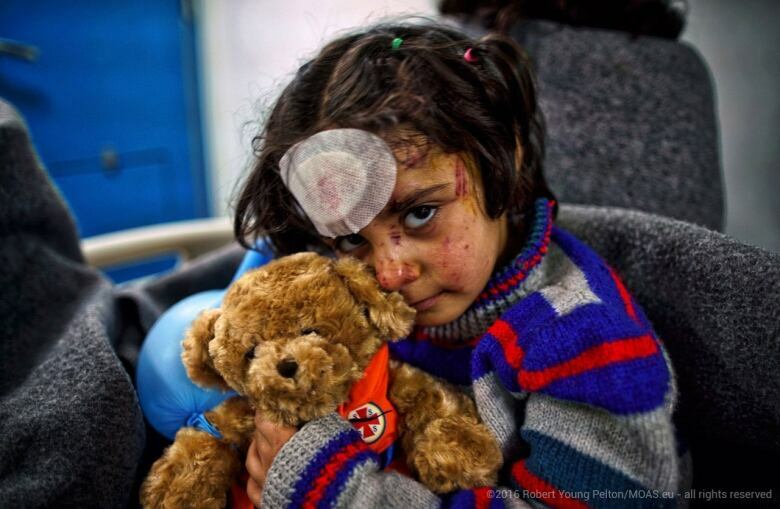 They're just trying to escape this horrific war in Syria." Pelton also says the amount of refugees coming into Europe is only going to go up. "Last year we saw one million people cross into Europe ... the numbers are going to increase … this problem will continue to exist as long as the root problems are not dealt with."